British pianist Kathryn Stott is a regular visitor to international festivals both as soloist and chamber musician. Having constantly performed around the world since 1978, when she was a prize winner in the Leeds International Piano Competition, her performances continue to be varied with appearances at the BBC Proms, extensive tours of Australasia, and collaborations with artists as diverse as cellist Giovanni Sollima, JP Jofre and his Hard Tango Chamber Band and Janine Jansen. 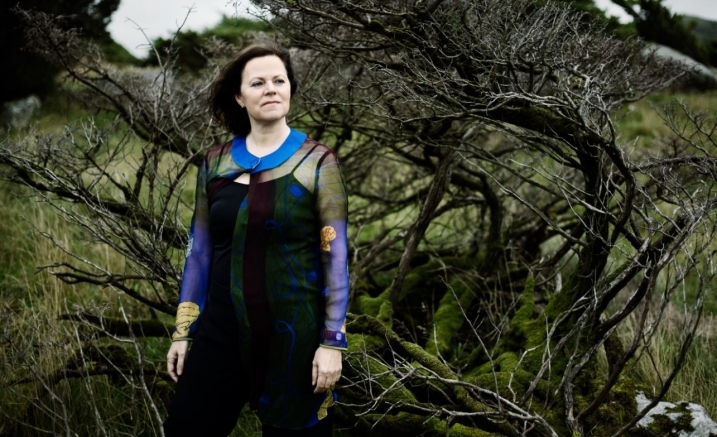 Kathryn’s Melbourne Recital Centre debut illuminates the piano music of four major French composers in a hand -picked program of keyboard delights.